Online communications–electronic newsletters, Facebook, e-fundraising, Twitter–have become a standard for non-profit organizations but often we’re unsure if they’re effective. We can track the number of Facebook Fans or times an email has been opened, but those numbers mean little by themselves. Benchmarking is one way to measure effectiveness and progress, and one of the easiest ways to do this is by comparing your results consistently over time (for example, number of Facebook Fans on December 31, 2012 compared to December 31, 2011). 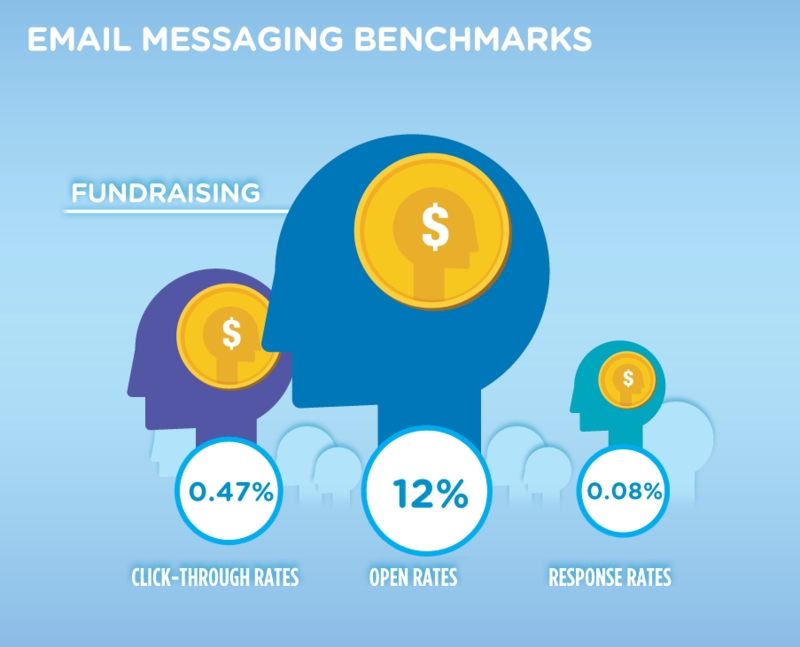 12-15% of email messages are opened, with a response rate for advocacy around 4% and for fundraising at less than 1%. The average one-time online gift is $62. For every 1,000 email subscribers, nonprofits have an average of 103 Facebook Fans and 29 Twitter Followers. The full study will be released on April 5 at the Nonprofit Technology Conference (although you can attend in-person free in Washington DC) and will be presented as a webinar on April 18. This entry was posted in Community engagement, Performance measures, Social media, Technology and tagged Facebook, M+R Strategic Services, Twitter on April 2, 2012 by Max van Balgooy.